No matter how well you look after your laptop, unpreventable factors like heat, usage and age can have an impact on it. 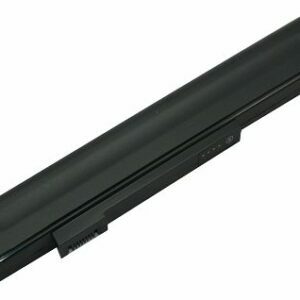 If you’re experiencing problems charging your laptop, you may need a new battery; however official replacement laptop batteries can be hard to find, or very expensive to buy. 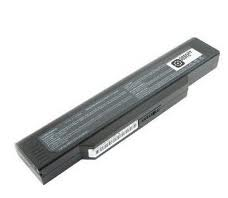 That’s why we’re proud to offer a wide selection of batteries all at bargain prices, including our range of Packard Bell laptop batteries to suit various makes and models. We guarantee excellent quality along with a 12 month warranty on every one of our products. 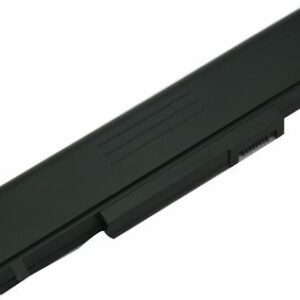 Battery Experts can provide you with a reliable solution to any of your battery needs – if you can’t see the right battery for your laptop make or model, simply get in touch and we’ll do our best to help you.